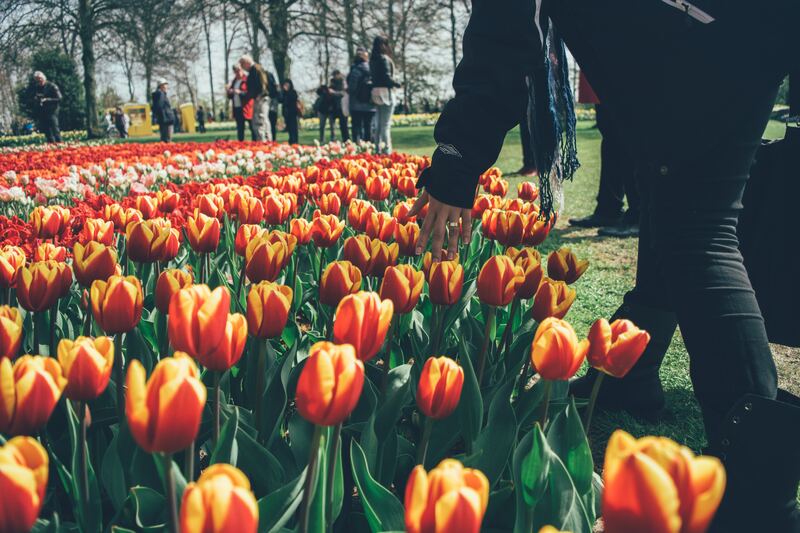 Our yearly fair is held on October 5 & 6, 2019 at two locations: Hilversum and Breda. Visitor attendance is FREE but registration is required. Visitor registrations will open shortly. The Fair on October 5 is held at Gemeentelijk Gymnasium in Hilversum. The GO Global Education Fair is open for visitors from 11:30 to 16:30. Visitors get the chance to speak to representatives from North American high schools/college prep schools, two-year colleges, four-year colleges and universities, and Ivy Leagues. For all Dutch education levels from VMBO to Masters, this session reviews the variety of education options available to international students wanting to study in The United States of America. For all students seeking to combine their academics with competitive sports at varying levels, GUTS will review the variety of education options available to international student-athletes wanting to study and play sports in The United States of America. For all Dutch education levels from VMBO to Masters, this session reviews the variety of education options available to international students wanting to study in Canada. *Presentations are held in Dutch. Seats are limited for attending the presentations. Presentation tickets are available on a first-come, first-served basis. The Fair on October 6 is held in Breda (location TBD). If you come by car, you can park around the venue. Please note that parking spots close to the venues may be limited. The Netherlands is also serviced with an excellent public transport system. If you need help navigating: the attendees are usually very helpful and have a good level of English. Click here to find out how you can prepare for your visit. There will be over 40 North American schools and expert organizations exhibiting at the fair who will be prepared to answer all of your questions. It is important to prepare yourself beforehand so you can make the most of your visit. Start with the colleges you are most interested in, but try and explore as many others as possible. You may find a great college or university that you hadn’t thought about before! Think about what you want to know. What sort of housing is available? What are the most popular majors? What are the financial aid options? What athletic teams do they offer and how competitive are they? Do not be afraid to ask a lot of questions. Remember, they want to talk to you. Do not be shy about leaving your contact details and taking as many business cards and brochures as you can. They may come handy with your research later! We are often asked about recommendations for where to stay when international visitors come to our fair. While we always try to be as helpful as possible, we are hesitant to make specific suggestions as it really depends on which city you want to stay in, and what your budget is. Hopefully the links on this page can guide you to a variety of offerings that suit your personal preferences and travel budget. 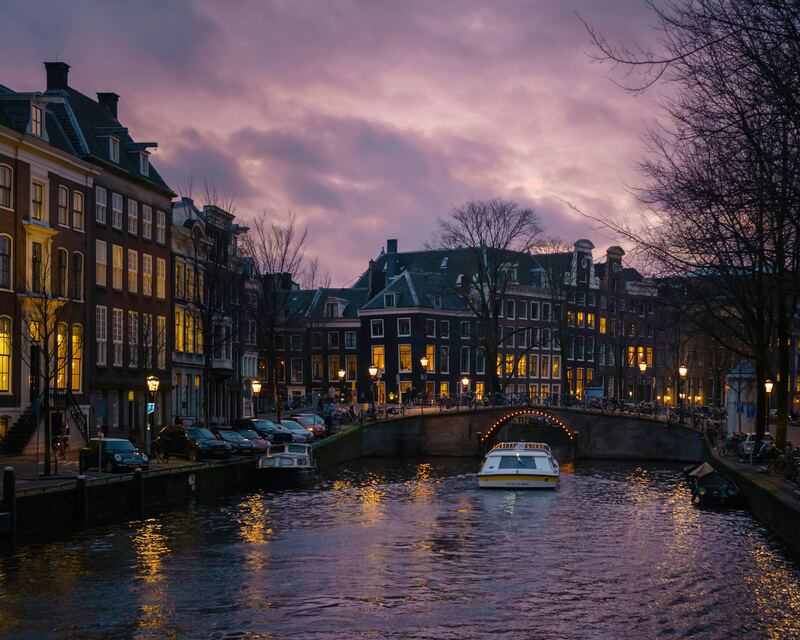 Although the seat of Netherlands government is in The Hague, Amsterdam is the nominal capital. It is the largest city in the Netherlands, but it is not a big city and all sites of interest are within an acceptable distance. There is a broad spectrum of attractions in Amsterdam, and in particular, many fascinating museums. 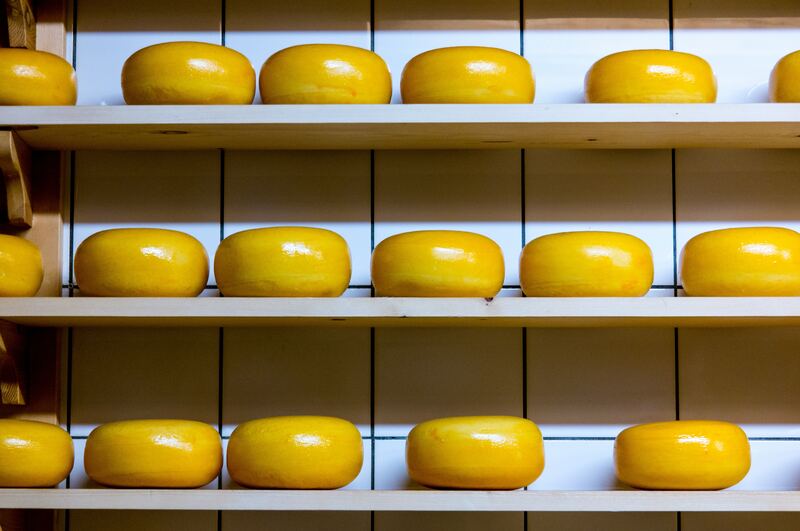 This list of top 10 Amsterdam attractions may be useful for you. 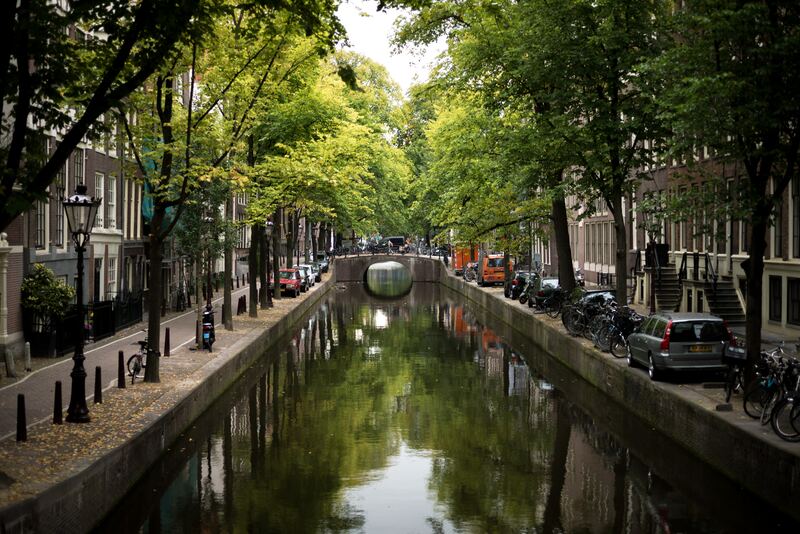 Amsterdam, despite its stereotypical reputation for hash bars (‘coffee shops’) and the Red Light District, is actually a beautiful city and very walkable. Hilversum is the largest urban center in the area. 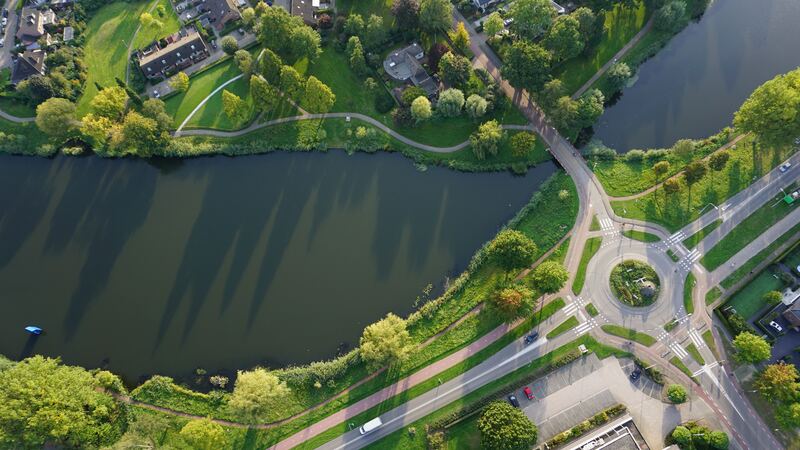 Surrounded by beautiful woods, meadows, lakes, and smaller towns, Hilversum is part of the Randstad, one of the largest conurbations in Europe and has a great public transportation network. 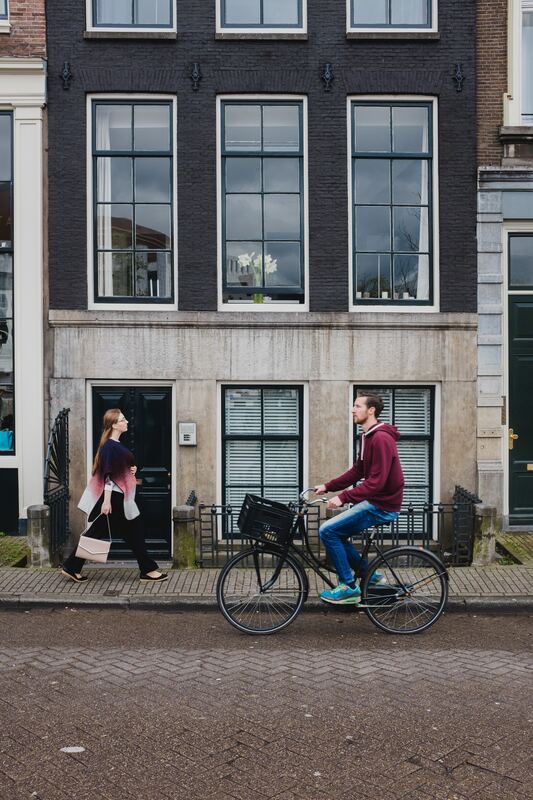 Located close to larger cities, such as Amsterdam (24 km/15 mi) and Utrecht (15 km/9.3 mi), it is a great location for those who wish to enjoy a city trip while spending time in a quieter area.